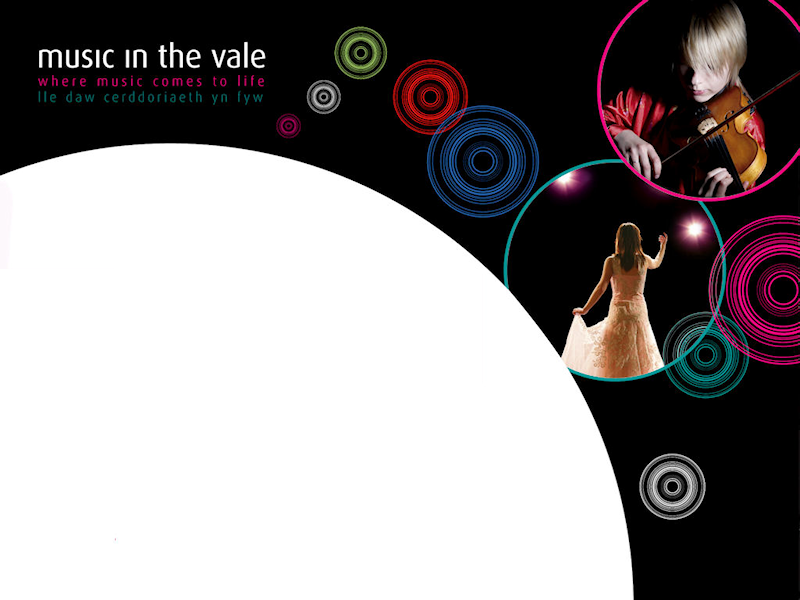 "The important thing is to take part"
There are several ways in which you can get the forms required to enter the Music in the Vale Competition. You can download and print the forms from this site. Receipt of your entry will be acknowledged by email or, if you wish to receive notification by post, please enclose a stamped self addressed envelope with your entry. After the closing date you will be sent a schedule for the daytime rounds. on TBC to request the forms. You can email secretary@musicinthevale.org.uk giving your name and address and stating which competition forms you require. You can pay for your entry by using your PayPal account or credit/debit card.